Truck Insurance New Orleans – Save Some Money Today! Are you in the mood to save some money? If so, then we have a suggestion for you. 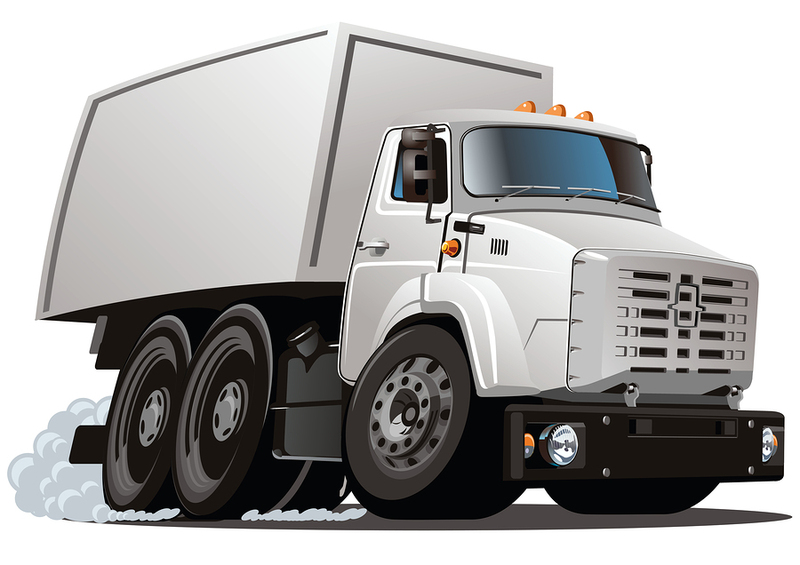 Contact the agents of Jeff Davis Insurance today, either by phone or via our online quote request form, and allow us to provide you with some free rate estimates on Truck Insurance in New Orleans or the surrounding areas. 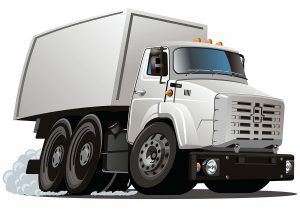 There’s no cost or risk to you, and we may very well be able to save you significant money on your New Orleans Commercial Truck Insurance! In the preceding episode of our current coverage scenario, experienced tow truck driver Buford was making his way across town to tow a vehicle. Opting for the scenic route, Buford became distracted as he sang along to a favorite song playing on the radio and admired the beauty of the nature around him. All these things contributed to his lack of awareness that a small herd of deer were attempting to cross the street just up ahead. By the time Buford realized that he was on a collision course with a hapless deer, it was much too late to slow down or other wise avoid impact. Let’s find out what happened next. Buford slams on the brakes but the truck’s momentum is carrying on long enough to crash the vehicle directly into the dumbfounded deer. To make things worse, Buford panics when he suddenly comprehends just how close he is to an imminent collision and tries veer around the frightened animal (which is not, typically, a good idea). His attempt to avoid the deer is unsuccessful; the weight of the adult deer, in combination with the speed of Buford’s moving tow truck, results in a massive impact and serious damage to the front-right corner of the vehicle. It might have ended at that, but, because he turned his wheel so suddenly, the tow truck turns too far too fast, tips onto its side, and skids along the asphalt for another sixty feet before coming to a halt. A bystander who was walking her dog nearby witnesses the whole horrifying event and immediately calls the police. What will the police find when they arrive? Is Buford okay? How extensive is the damage to his tow truck? We will answer all these questions and more in future blog entries. Stay tuned! Truck Insurance New Orleans – Call Today and Start Saving! Start saving by calling us today at 337-824-4455 or choose one of the options below to make a quote request any time. This entry was posted in Louisiana Commercial Auto Insurance and tagged Bastrop La Truck Insurance, Louisiana Commercial Auto Insurance, Louisiana Commercial Truck Insurance, Louisiana Truck Insurance, New Orleans Commercial Truck Insurance, New Orleans Truck Insurance, Truck Insurance DeRidder La, Truck Insurance Eunice La, Truck Insurance in New Orleans, Truck Insurance Louisiana, Truck Insurance Mandeville La, Truck Insurance New Orleans. Bookmark the permalink.